The Top Tech Trends Debate is unlike anything that currently exists in Australia. The event is run in debate format; showcasing the visions of five leading industry professionals pitching their ideas on the next big thing, and the audience votes. The Debate, in its second year, will again form part of the State Government of Victoria's Digital Innovation Festival. The event is a replica of the Top Tech Trends event that has been successfully run by the Churchill Club in Silicon Valley for 20 consecutive years. Be a part of the audience which will help shape the top tech trends whilst learning how these emerging technologies are set to impact our lives. It’s an opportunity to peer inside the minds that are investing in our future, to understand how they see our world. There'll be an explosive impact in these areas in 3-5 years time. Last year’s inaugural debate was a huge success and sold out with over 180 guests in attendance at PwC. 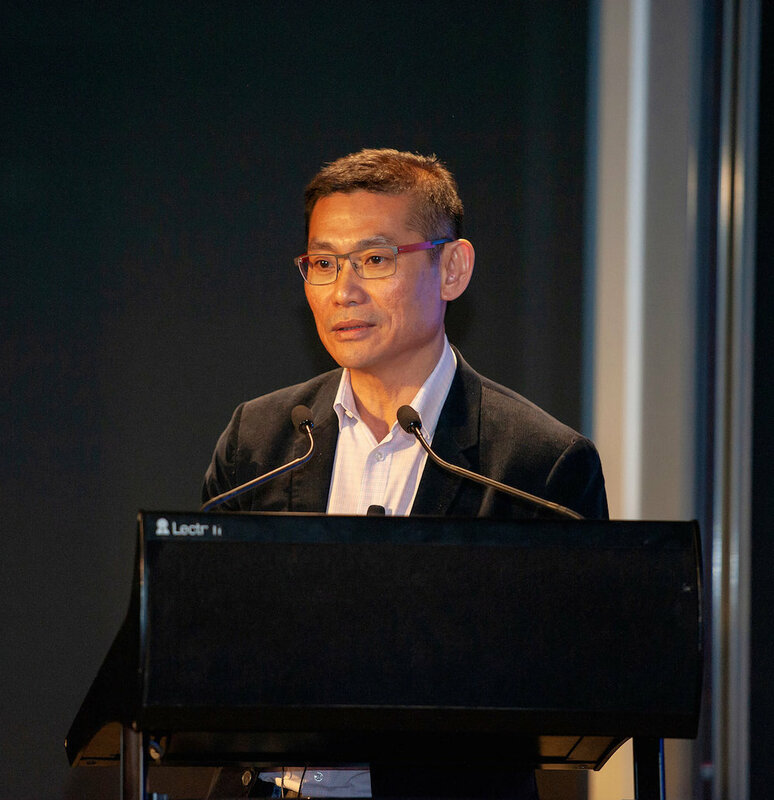 Melbourne entrepreneur, Kee Wong, who also sits on the boards of CarSales, Committee for Melbourne and Victoria University, won the debate. Knowledgeable in all things engineering, IT and business, Kee argued the biggest trend coming our way is “the future of education”. He believes that Australia's Higher Education Industry – which is the third largest export revenue for Australia and the highest export revenue for the State state of Victoria – is under threat to being disrupted. What’s interesting is his prediction is that it the disruption won’t be by other groups of universities, but by online platform players like Amazon et al. Read highlights from the 2019 Top Tech Trend Debate.